Today, we're packing up our things and heading home to our little ones, our loved ones and our lives. Our responsibilities lie in wait - jobs, school, kids, spouses, households, commitments. 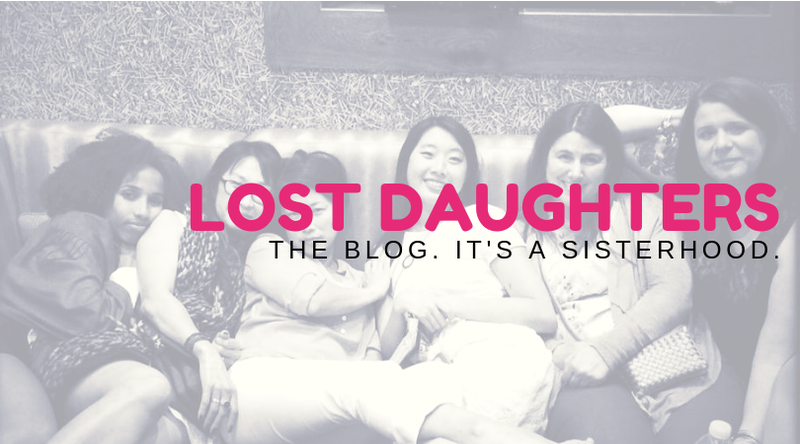 In the day to day, being a part of Lost Daughters is something that we squeeze in between all of these competing duties. 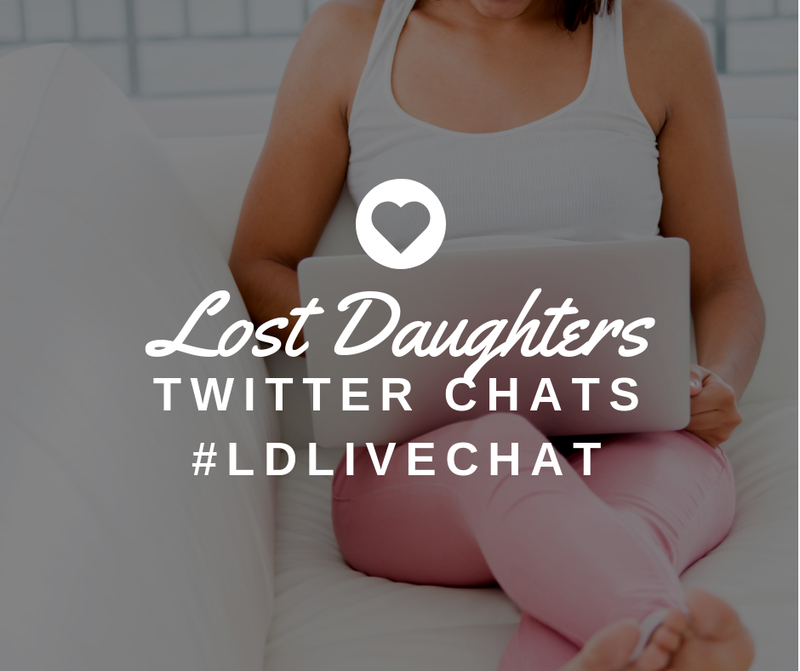 Being a Lost Daughter is something that most of our families and friends don't really understand. It's a bit like a secret identity. Then again, as adoptees we know all about having a secret identity, don't we? But, for a weekend, we were flying! Being a Lost Daughter was recognized at the conference, and we were welcomed with open arms. That people knew who we are was humbling. More than that, it was empowering. It meant that what we've been writing about has been connecting with readers. It means that adoptee voices matter. 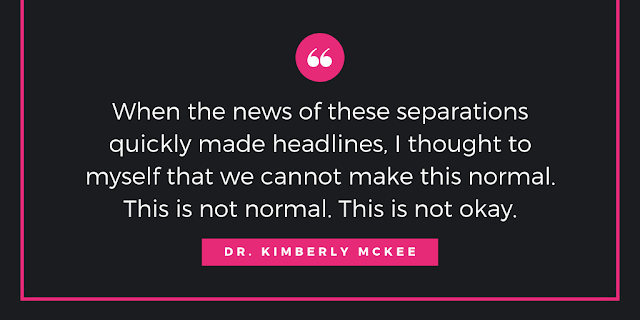 As Karen stated in the introduction of our presentation, "The only position we take on adoption is that adoptee voices make it better." 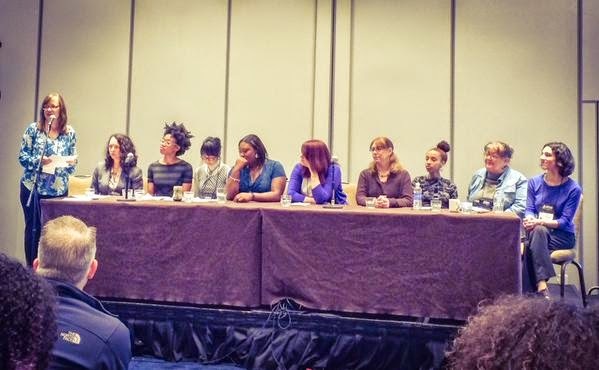 The title of our talk was, "Diverse Narratives in the Collective Adoptee Voice." The concept of the workshop was to bring the voice and feel of the Lost Daughter round-tables into a live setting. We talked about everything from how to respect differing views to how adoption is like the Matrix (don't worry, I'll get to that in another post).